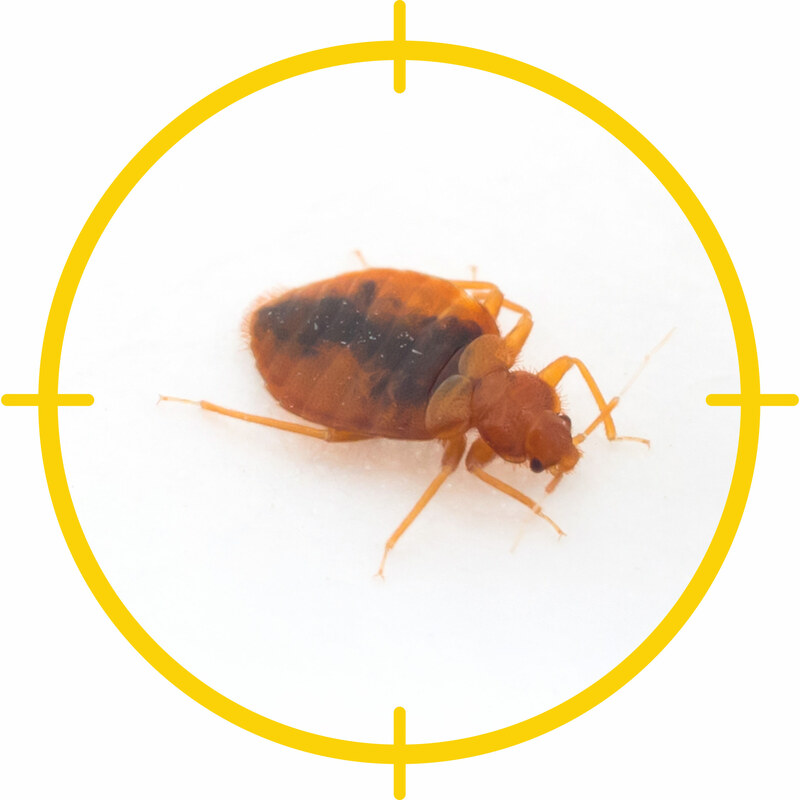 Bed bugs are small, brownish pests that feed on the blood of animals, including people. Bed bugs aren’t dangerous and they don’t transmit disease to humans, but they can leave an ugly, itchy bite. 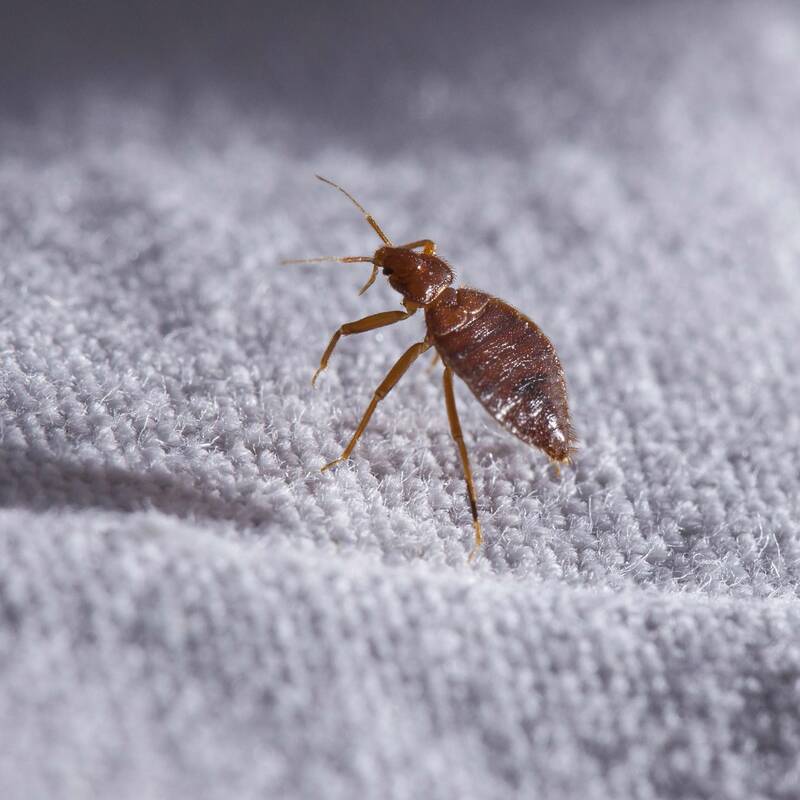 Don’t be embarrassed if your home has fallen victim to bed bugs; infestations can happen in pristine surroundings where every room is perfectly clean. 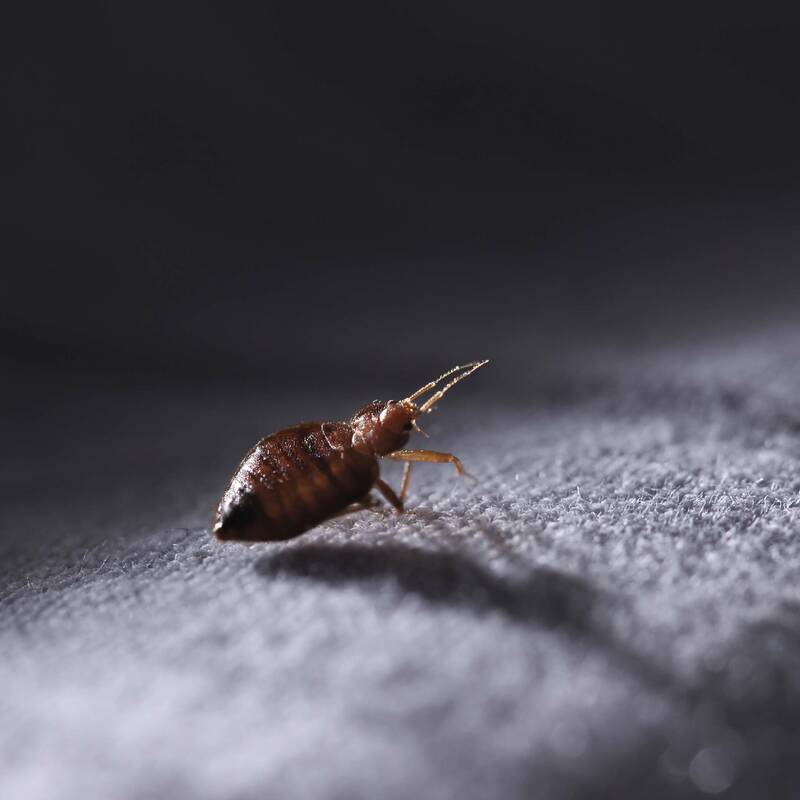 Unfortunately, bed bugs are difficult to get rid of because they like to hang out in areas where people rest for long periods of time, such as mattresses and upholstered furniture. Ensure pesticides are marked for use against bed bugs. Use only products marked safe for indoor areas and never use chemicals on mattress or beddings unless the label indicates it’s safe to do so. Pyrethrins and pyrethroids are botanical products derived from chrysanthemums. Insecticidal dusts are effective when applied to cracks and other hard-to-reach areas. Aerosol insecticides kill bedbugs on contact. Dessicants are products such as silica dust and diatomaceous earth that break down the pest’s waxy outer coating. Pheromone-based traps are effective when used to complement other means of control. Use a vacuum with a crevice tool to remove bed bugs from tight areas. Dispose of the contents immediately. Put bedding, clothing and other heat-proof items in the dryer on high heat for 30 minutes. Kill bed bugs in mattresses and furniture with a steam cleaner. If you use insecticides, steam clean first. Wash hard surfaces with soap and water. Sticky traps can monitor bed bug activity and let you know if the pests are still present after treatment. After bedbugs are eradicated, seal mattresses and box springs in a cover labeled impermeable to bedbugs.